Anglers in north east Victoria have expressed concerns regarding the status of wild trout populations with reports of poor fishing across many streams, particularly during summer of 2013-14. Similar reports of poor fishing in wild trout streams have also been reported in locations outside Victoria including New South Wales, Tasmania and New Zealand. 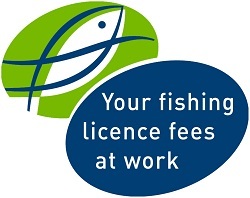 Improved fishing opportunities for wild trout in Victoria. 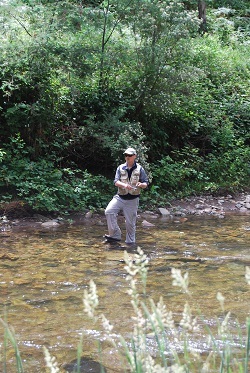 Are summer temperatures adversely impacting river trout fisheries? Is there a decline in wild trout populations and breeding? Is fishing pressure adversely impacting trout populations and the quality of the trout fishery? Are research results well understood by fishers? Is reduced Lake Eildon trout stocking impacting river trout fisheries? Are there changes in riparian habitat and have they affected water temperature? Does trout stocking help the wild brown trout river fisheries recover? Is there an relationship between aquatic insects and riparian vegetation?